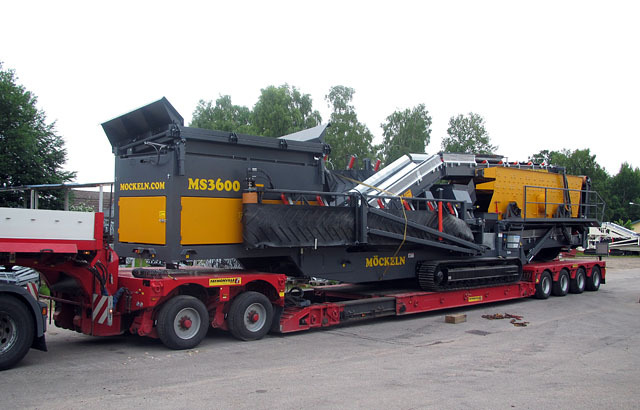 The heavy duty Quarry and Mining specification mobile screening plant is the culmination of years of on-site experience. Boasting 6100mm x 1525mm (20’x5’) screen decks for both 2- and 3-deck models, and a high output 130HP Cat engine as standard. At the heart of this unit is the high energy and highly aggressive screenbox, capable of high tonnage outputs even in difficult materials. 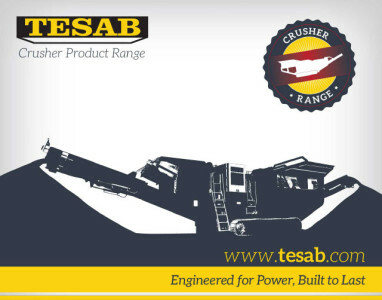 Which Tesab Screen do you need help with?